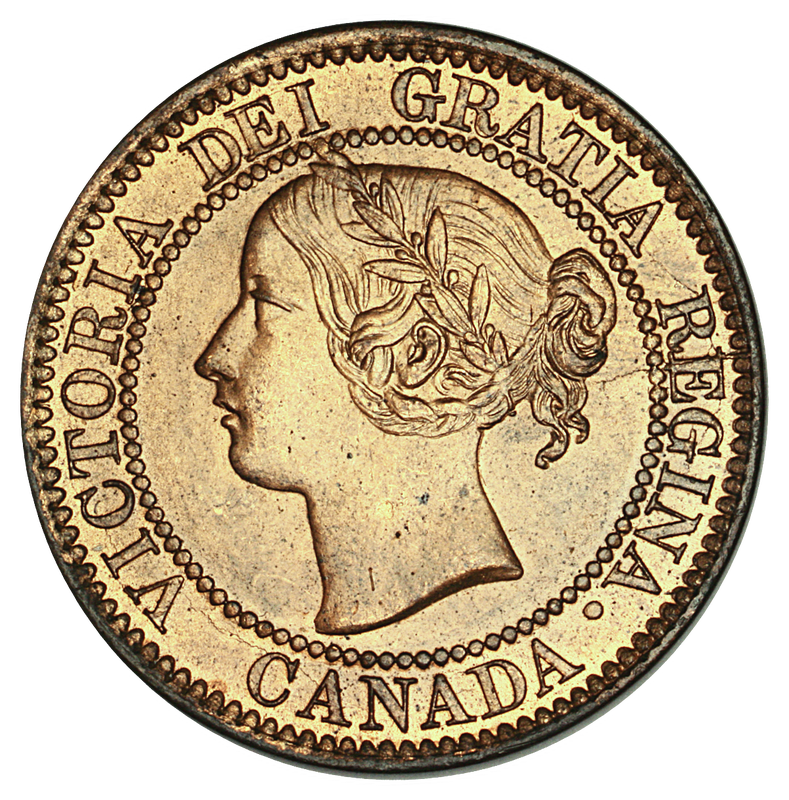 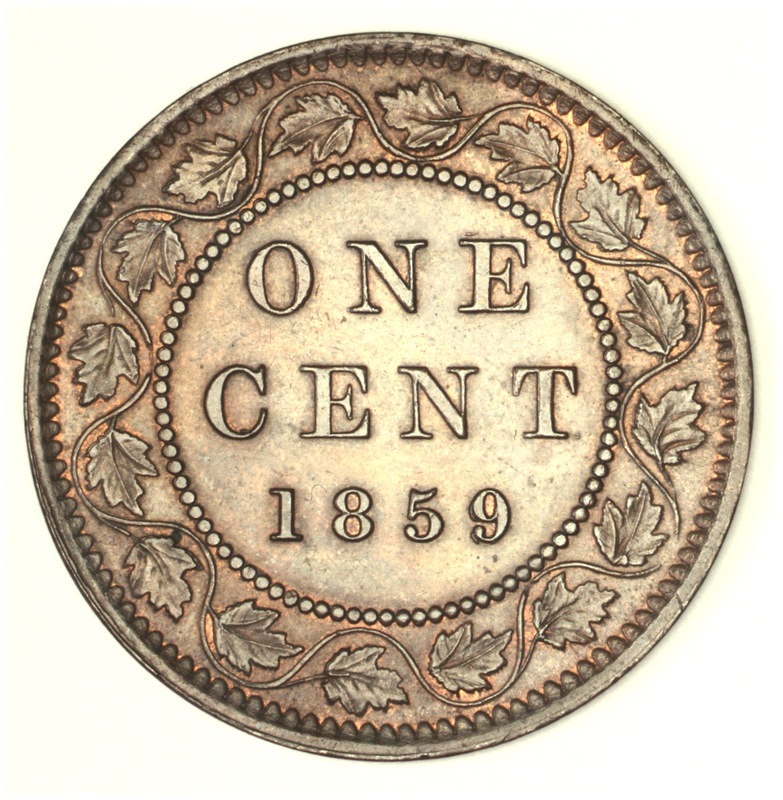 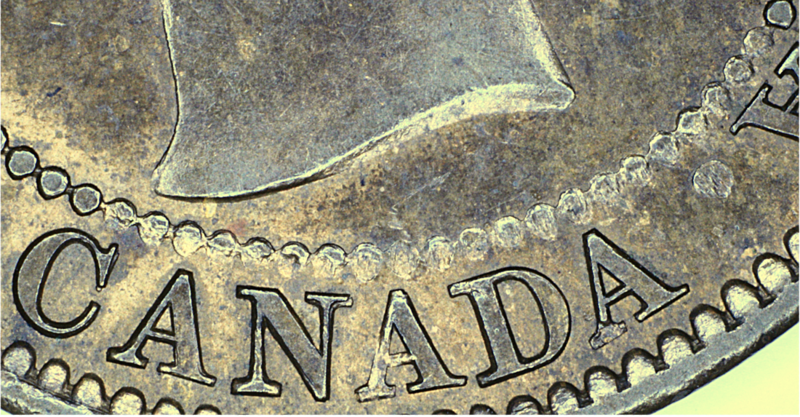 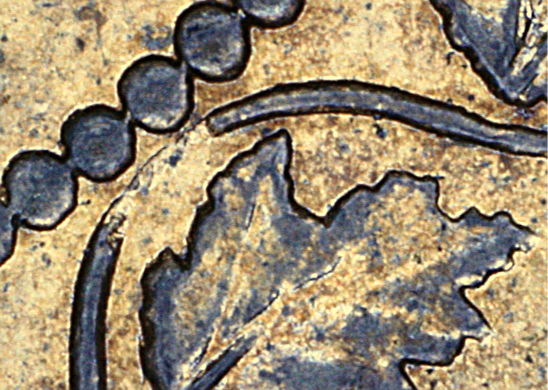 Before plunging into our scheme for the organization of the Province of Canada reverse dies it is important for the reader to appreciate that all the reverse dies were sunk from a single punch. 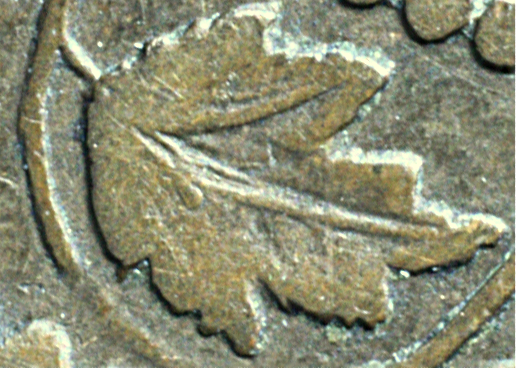 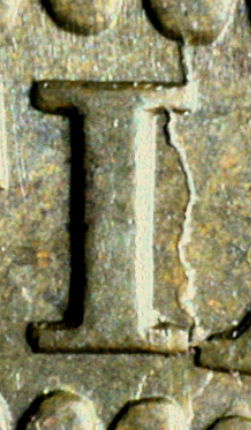 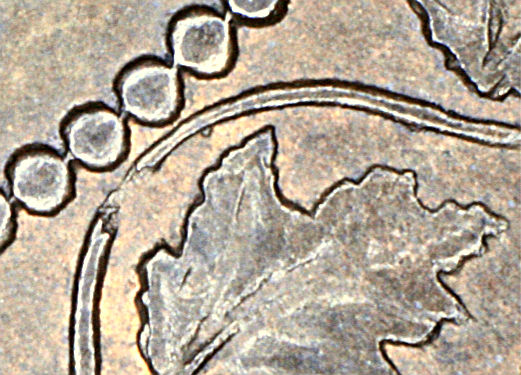 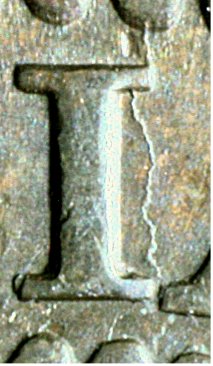 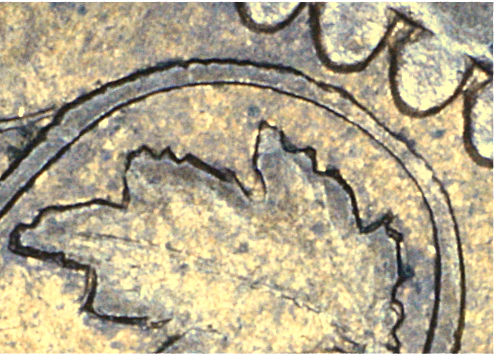 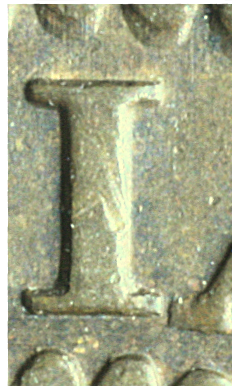 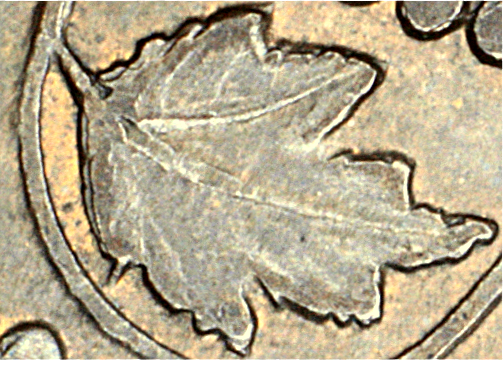 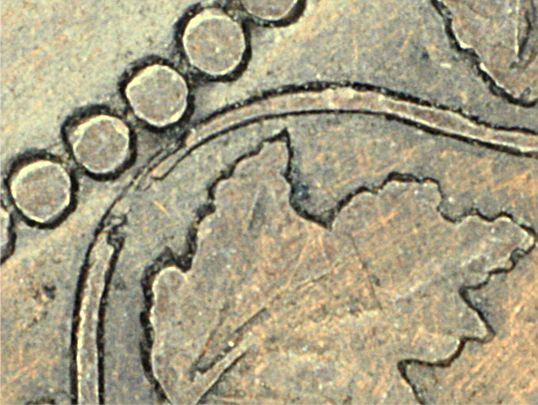 With continued use this punch suffered the usual deterioration of the letters and digits, (as did the obverse punch) but the reverse also lost pieces of the device (maple wreath): parts of three vine loops and part or all of several petioles (leaf stems). 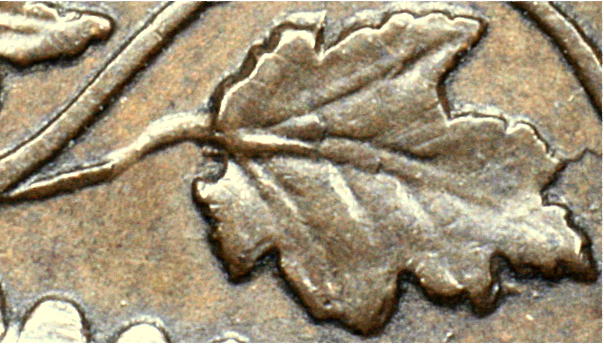 The delicate nature of Wyon’s rendition of the vine and petioles certainly played a major role in the reverse punch deterioration. 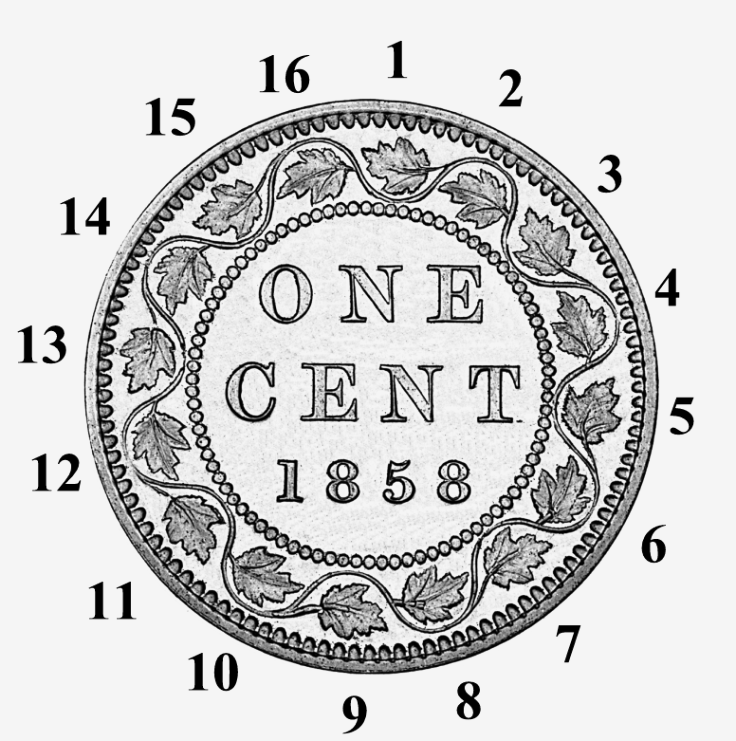 Of course, whatever flaws were present on the punch at any given time were transferred to all the dies it sank, which between May 1858 and June 1859 ultimately totaled some 402 dies in the case of the reverse.